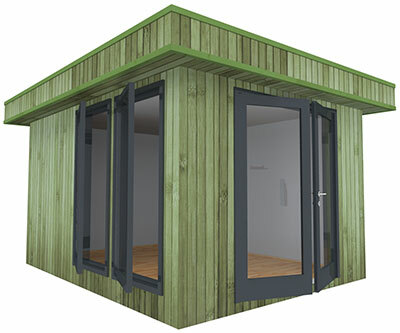 From our Midlands base we can supply garden buildings throughout the UK. We only sell from trusted product ranges and place a strong emphasis on sourcing from environmentally responsible suppliers. So whether you need a small shed or a large summer house, Unique Log Cabins is a brand you can rely on for high quality products and after-sales service!